Two counties in Florida did not submit the results of the election recount in the required time frame, which would have otherwise increased the Republican candidates’ leads over their Democrat challengers, according to the Tampa Bay Times. 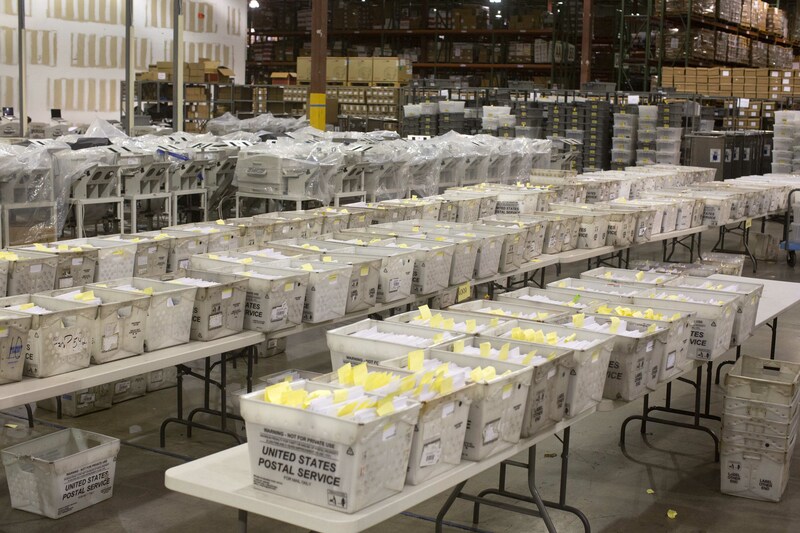 Both Broward and Hillsborough Counties failed to meet Thursday’s deadline to submit the tallies from the machine recounts and instead ended up submitting the unofficial vote count reported on Saturday, according to the Tampa Bay Times. The recount would have ultimately increased the margin for both Republican Gov. Rick Scott and Rep. Ron DeSantis’s races by a couple hundred votes. Broward, on the other hand, missed the deadline by only two minutes, invalidating the entire recount. Following the recount, Scott continues to lead Democrat Sen. Bill Nelson by just 0.15 percentage points, triggering a hand recount. DeSantis is also ahead of Tallahassee Mayor Andrew Gillum, however, his 0.41-point lead is wide enough for the results to be certified on Tuesday. Gillum still refuses to concede.